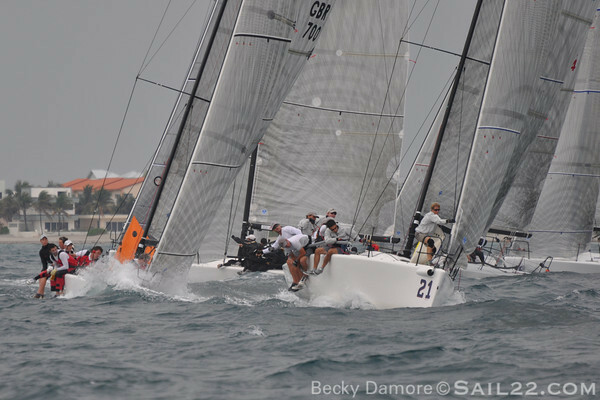 We are very excited for the upcoming Melges 32 Gold Cup this week and will be doing our live coverage on Sailing Updates and of course our Sail22 photography of these fast & fun boats. Please check out all of our great sponsors who are helping to make this coverage possible and let them know how much you appreciate their sponsorship of Sailing Updates for the Melges 32 Gold Cup. We wouldn't be there without the generous support of Point Loma Outfitting, Hillman Capital Management, New England Ropes, Gorilla Rigging, Atlantic Yacht Rigging and McConaghy Boats McConaghy 38. We also thank the Melges 32 Class for working with us to make it possible as well. 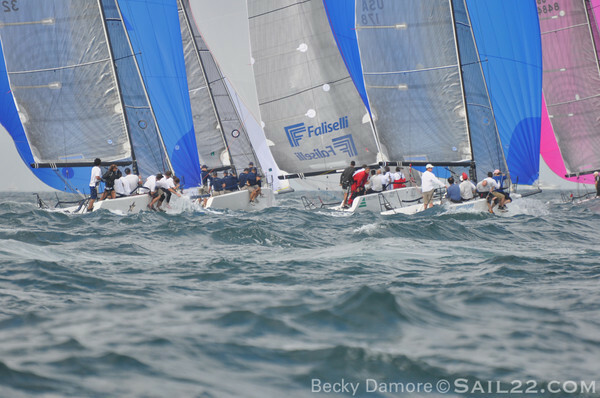 To get you in the Melges mood, check out some photos from last year's Melges 32 Gold Cup here!